Celebrating 100 years of Alfa Romeo with some street-legal venom. 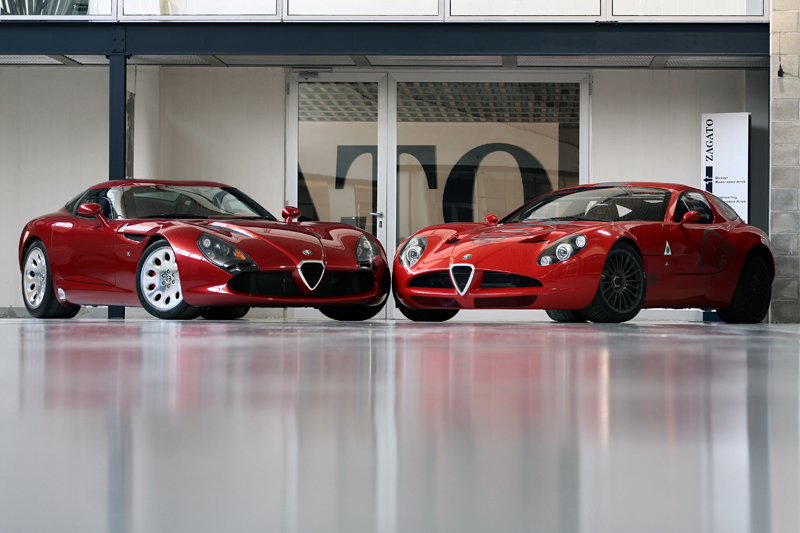 In 2010, Italian automaker, Alfa Romeo, celebrated their 100th Anniversary. 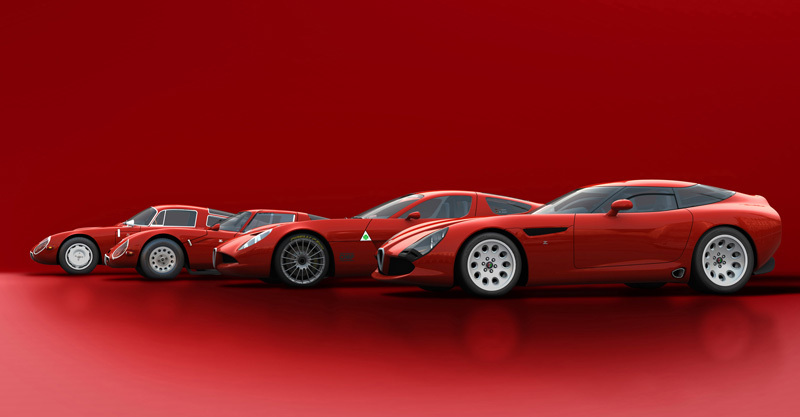 As part of the celebration, Italian coachbuilder and design and engineering firm Zagato (SZ DESIGN s.r.l. ), has commissioned a limited run of ten TZ3 cars. The run began with a single TZ3 Corsa, the Neo-Classic racecar that celebrated the racing heritage of Alfa Romeo and Zagato. 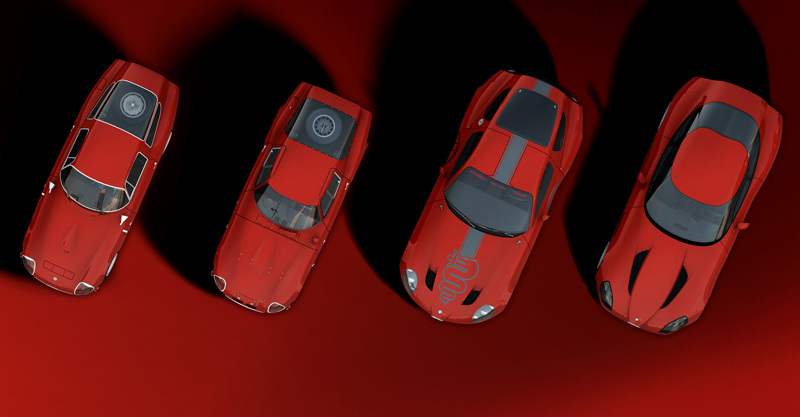 The latest TZ3 Stradale concludes the limited run of ten cars, and commemorates the memorable production Alfa Romeo Zagato coupes of past. The design of the TZ3 Stradale uses a Kamm-tail or K-Tail layout, made famous by Zagato in the 1960s with their Coda Tronca bodies. The Kamm-tail helps to reduce the coefficient of drag by reducing wind resistance without the addition of a drop in the tail of the car. 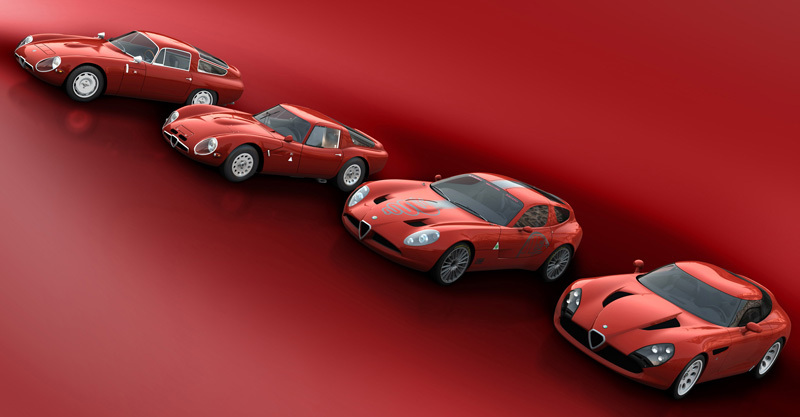 Only nine of the Zagato Alfa Romeo TZ3 Stradale will be made. The first production car has already been delivered in the United States to Alfa Romeo and Zagato collector, Eric King. The second and third TZ3 Stradales will be delivered to customers in Japan and Europe respectively. 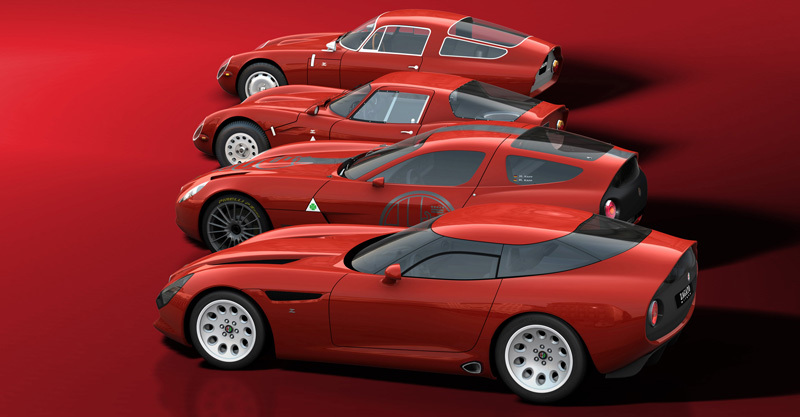 Pricing for the Zagato TZ3 Stradale has not been released, but you better hurry; only six remain! 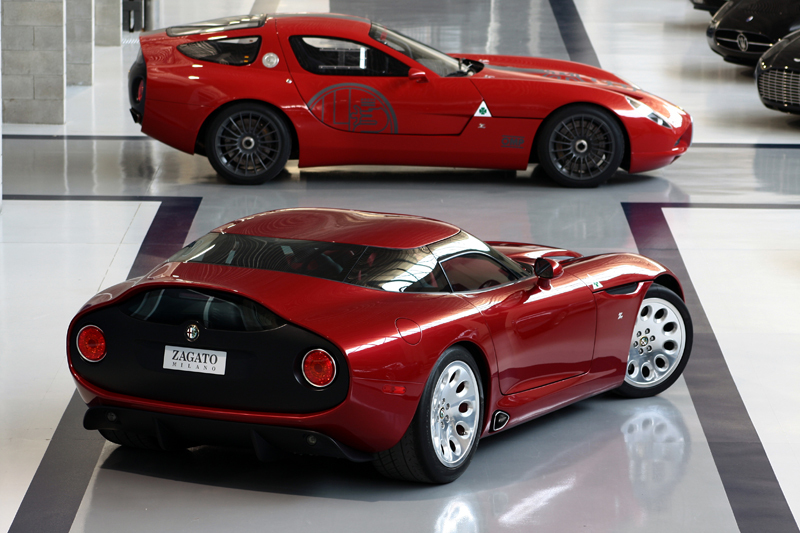 Is the Zagato TZ3 Stradale a proper tribute to the 100th Anniversary of Alfa Romeo? Leave a comment and let us know!